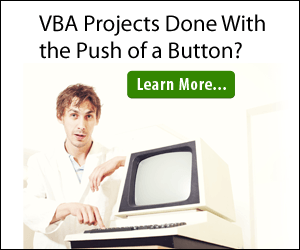 This article explains how you can use VBA for Excel to open a KML File. 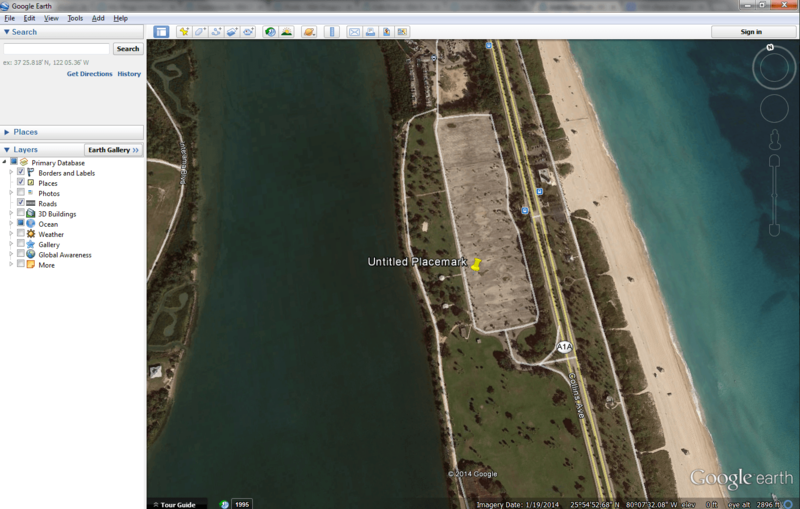 The first step would be to add reference to the Google Earth 1.0 Type Library. Note the version might be different on your computer. This line of code will allow us to use the Sleep function in our code. I Created a software in VB 2008 that in my “form1” when i click on “open image button” it display image on “picturebox1” with this format: jpg,.gif|.png,bmp,tiff ,tag.,ppm.,pgm.,kml. now i want in the same time “google earth” run, and this “picturebox1_image” overlay display in “google earth”. i can ran “google earth” but i don’t know how to add, send or open image in “google earth”. now what do i do to open and display “picturbox1” in google earth? Then once I have selected “picturbox1” image; what would be the appropriate code to put that image into google earth? i wait to your help! Once again; thanks for the help and any help is very much appreciated.